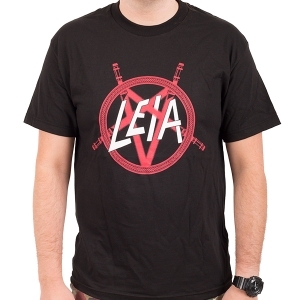 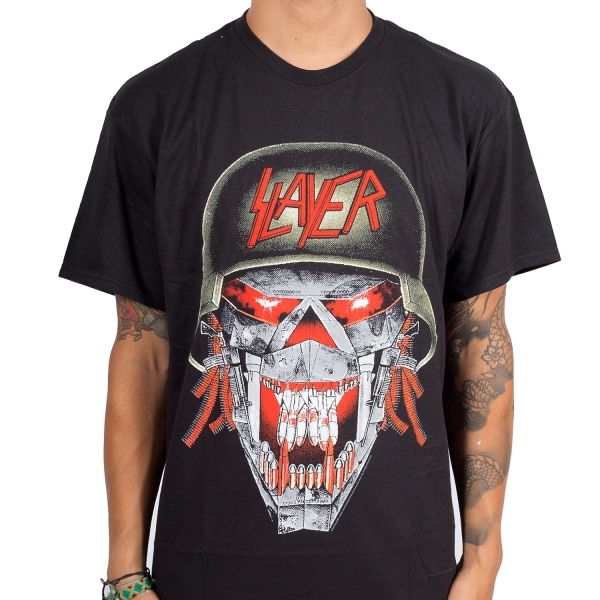 Slayer "War Ensemble" one sided t-shirt. 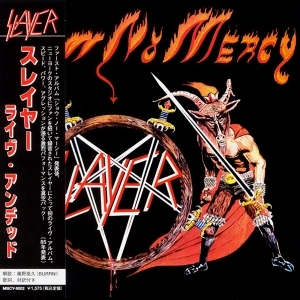 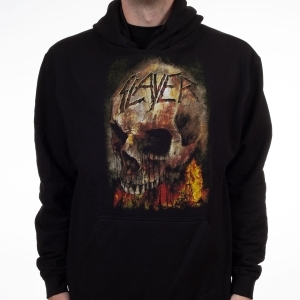 Features an skeleton with a helmet with the iconic Slayer logo. 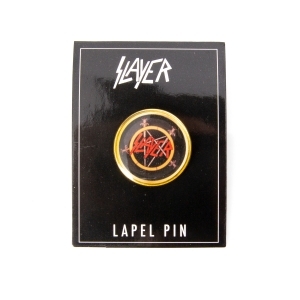 Slayer's latest album is Repentless.